Um, yes, please! I would love to win this. This is one of those things that would totally benefit my classroom, but there just is no extra moola for it. Thanks for the opportunity! I'll shout it out loud on my FB page. PLEASE!! Thanks for the opportunity! My 4th-sters would love this! They beg for "school stuff" on the computer!! I LOVE Spelling City! Really want the premium membership! Would love this for my classroom. I would love to win this!! I have only used the free features! My students would love to do more! I would love to be able to use more than just the free features on this site! I would love this! I am trying to incorporate more technology into my lessons and centers/stations! Yes please!! I love spelling city and my students do too! I would love this! My kids love using the free version. I just don't have the extra money to upgrade right now!! My students NEED the full membership, they love playing on SpellingCity! I use the free version. I would love the chance to use the premium version with my students. I've used the free version for a number of years. All of my classes have loved it. Parents are amazed. Like everyone else, simply can't afford it when I am personally buying lined paper these days. I LOVE this program!! I currently use it for my ESOL students as well as one of my students who has difficulty with his handwriting due to low muscle tone. It has made a world of difference in his work and his confidence!! Our school uses a spelling program called "Words Their Way" which is a differentiated spelling program. As a result I usually have 6 spelling lists/groups per week. I would love to try out the premium version and perhaps get all my students on it 1-2x a week....thanks for this contest. I hope I win!! I would love to win! I have only used the awesome freebies on their site, it would be neat to try all the bells and whistles. Love Spelling City. Currently using the free portions. And I've signed up to follow your blog. Thanks. I am a faithful follower. I teach kids with emotional and behavioral problems, because of that we do lots of workstations (they don't do well with whole group instruction) and they love Spelling City. We are using the free version right now but the paid subscription would be awesome. I have used Spelling City in with my 3rd graders for several years. I usually have 3 different lists every week and the students take their tests online. I haven't graded a spelling test in 3 years :) The kids love to play the games and I print out the handwriting sheets for cursive practice. I would love to be able to use the premium activities! I would L-O-V-E to have this for my 3rd grade kiddos! Thanks for the great information! I also use Spelling City but just the freebie parts. I would love to try out the premium! I am a huge VocabularySpellingCity fan. I have been using it for at least 4 years and I have a Premium Membership. Ever since I incorporated VSC my students no long complain about studying spelling. Some of their favorite activities are analogies, unscramble and sentence unscramble. Personally, I like that fact that all my spelling lists are saved online and that I can monitor and assign different activities to students. Like Kborden, I haven’t graded a spelling test in years! I use the free version and have been contemplating purchasing the premium but don't ever seem to have the extra money. I would love to win this! Just signed up for your emails. Thanks for this great opportunity! Been using that site on my new promethean board and the premium membership would be awesome! As a bonus I just discovered your blog and look forward to exploring it. Thanks for the opportunity! 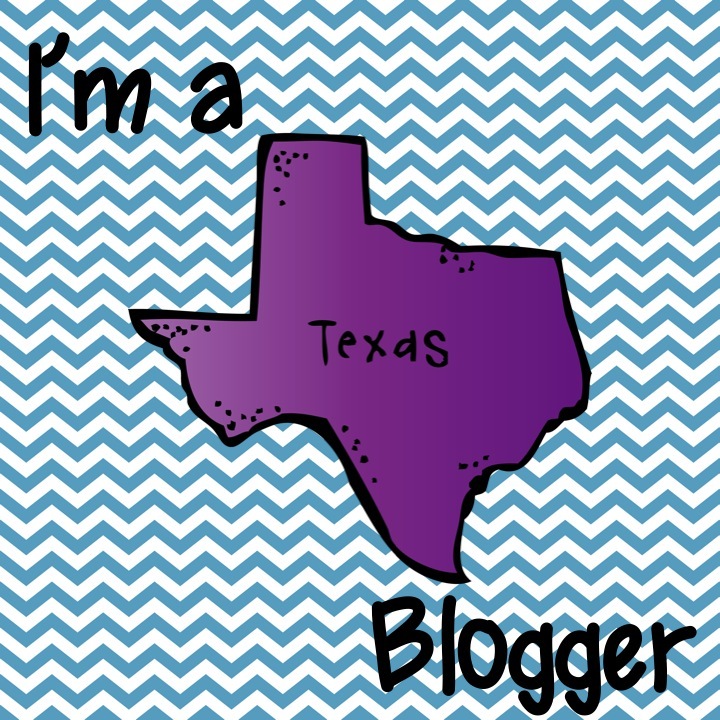 I teach 3-5 grade special ed and your blog is definitely working out well for me. I've been using spelling city for about a year now and you're right, the differentiating by using different lists is a difficult task that spelling city has help to cut down on my time! Thanks for blogging! Just found your site and so excited to use the ideas with my 4th graders. My students love Spelling City! A premium membership would rock! Spelling City is so much fun! Love this site and would love to upgrade. As a new teacher, resources are limited. Spelling city is wonderful! Even better, my students love it! Would love to give Vocabulary a spin! AS a upcoming teacher, I'm always looking for new things for a future classroom. I love Spelling City...would love to try the premium version! Just found your blog! I love spelling city and my kids love playing the games to review their spelling words! YES! :o) Love Spelling City! Spelling City Rocks...and I look forward to getting your emails! I have been homeschooling my Son for 5yrs. and we use VocabularySpellingCity.com every single day! My Son loves the games, and they really do teach him his spelling words! I also print things like cursive worksheets from here too. Its just great, but with the already VERY high cost of tuition, textbooks/workbooks/teachers books, ink, supplies, and countless extras like science experiments and field trips.... we've just got to use the free version so far. So it goes without saying, this opportunity would really be a blessing to us! P.S.- I just found this blog and (even though I'm a homeschool teacher,) it seems quite interesting! I'll certainly be back to see what you have in store for us in the future! Very much considering purchasing the premium membership, but I'm trying to figure out, logistically, how to test... I have two student computers in my classroom. Those that have used this feature, how do you pull it off?